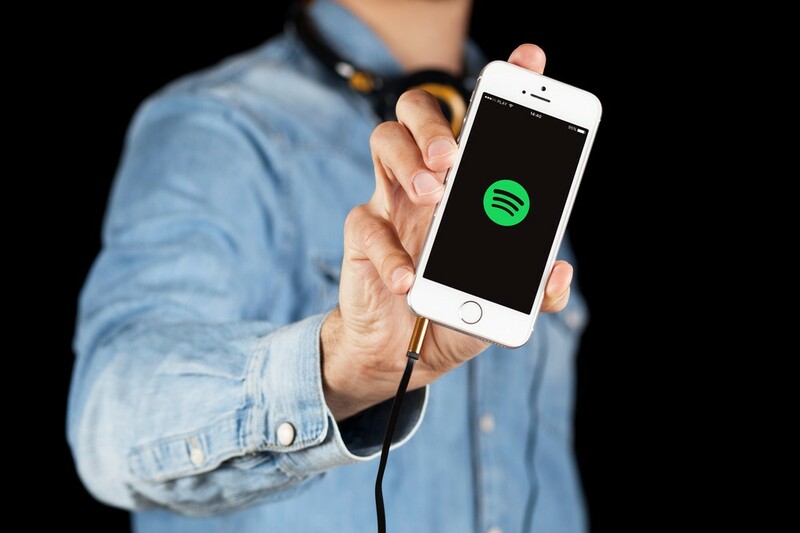 Spotify, the world's leading music streaming platform, on Wednesday announced an ambitious plan to become a top streamer of podcast content. The Sweden-based company plans to invest $500 million on non-music streaming this year, seeking to dominate its listener base by scooping up American podcasting companies Gimlet Media and Anchor. Spotify already boasts a presence in podcasting, having acquired shows from actress and comedian Amy Schumer and rapper Joe Budden. But snagging Gimlet -- the New York-based narrative podcasting company founded in 2014 -- along with Anchor, a platform to create, distribute and monetize podcasts, the streaming group aims to "meaninfully accelerate our path to becoming the world's leading audio plaform" and "give users around the world access to the best podcast content," the company's CEO Daniel Ek said in a statement. Spotify did not specify the cost of acquiring the podcasting companies but did say it would invest between 400 and 500 million dollars this year for multiple acquisitions. The platform also announced in Wednesday's quarterly results that it had 96 million paying subscribers at the end of December, 36 percent more than at 2017's close. The growth is largely related to positive results from the company's parternship with Google Home as well as its promotional holiday campaign. Including those who use the platform's free option that includes advertising, Spotify claims 207 million monthly active users. The platform generated sales of 1.5 billion euros for the quarter, up 30 percent year-on-year, while its net profit totaled 442 million euros. The company founded in 2005 saw a net loss of 78 million euros for 2018, however, and an operating loss of 43 million euros. In 2019, the company will likely remain in the red: it anticipates an operating loss between 200 and 360 million euros. Shortly after opening trades on the New York Stock Exchange, the company's stock had dipped about five percent.